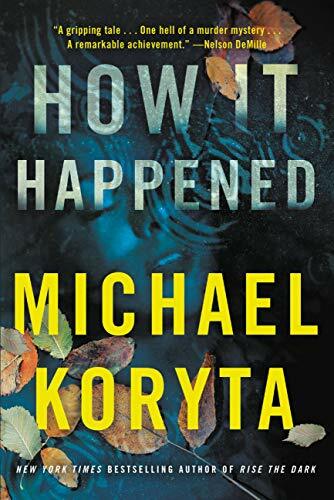 Meanwhile, across the country in Cassadaga, a little Florida town populated mostly by “registered mediums,” Koryta’s private detective, Mark Novak, is searching for the psychic his wife consulted before she was murdered. In one of those wonderfully eerie scenes that always manage to creep into Koryta’s novels, Mark has a brief exchange with a little blond boy who’s standing on a ladder to pick oranges from a tree. (“He was incredibly pale for Florida, with bright blue eyes.”) He’s the littlest psychic in town, it seems, but he puts a fright into the detective. Us too. 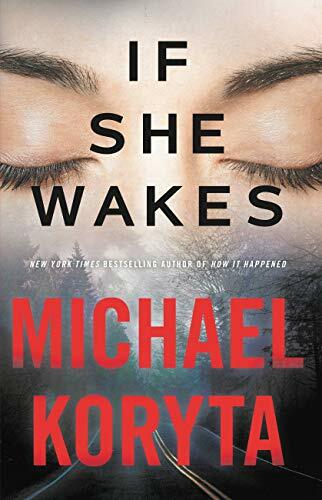 Koryta isn’t entirely successful in his attempt to merge these two plots into a cohesive whole, but each one has its distinct thrills. 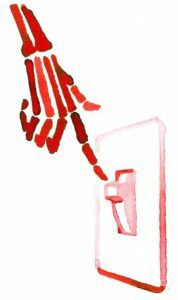 On the domestic terrorism front, it’s the horror of watching Eli convince his various extremist “brothers” that bringing down the electrical grid is a political act committed in their name. Meanwhile, Mark’s hunt for his wife’s killer picks up steam when he heads for Wyoming and enlists the aid of his slow-talking, straight-shooting Uncle Larry. But Mark will never be out of the psychic woods, certainly not after his own mother — a bogus medium who, in her younger days, used to dye her hair and skin, posing as Snow Creek Maiden of the Nez Percé to bilk tourists — shocks him with a reading that should propel him right into his next adventure.